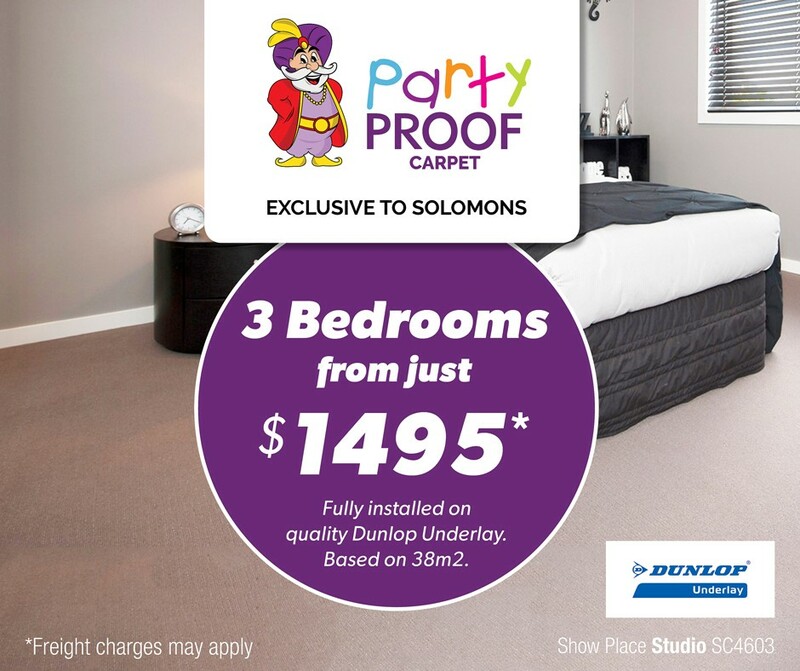 Proudly serving Bentleigh and the south east for over 12 years. Our experienced team have over 30 years of industry experience. 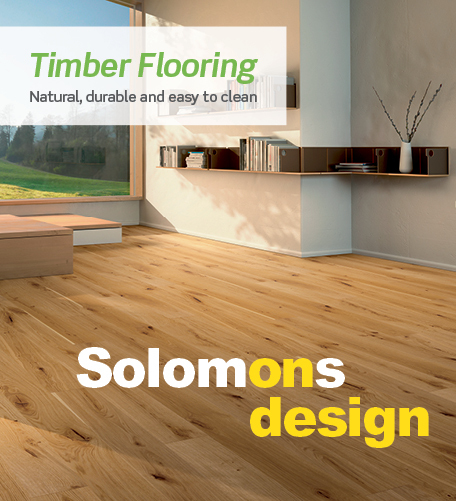 Come in to our extensive showroom where you can view of all of your flooring needs under one roof.